Maui County, Hawaii, (population 140,000) comprises the three inhabited islands of Maui, Moloka’i, and Lana’i, and one uninhabited island, Kaho’olawe, a former Navy bombing range returned to the state of Hawaii in 1993. 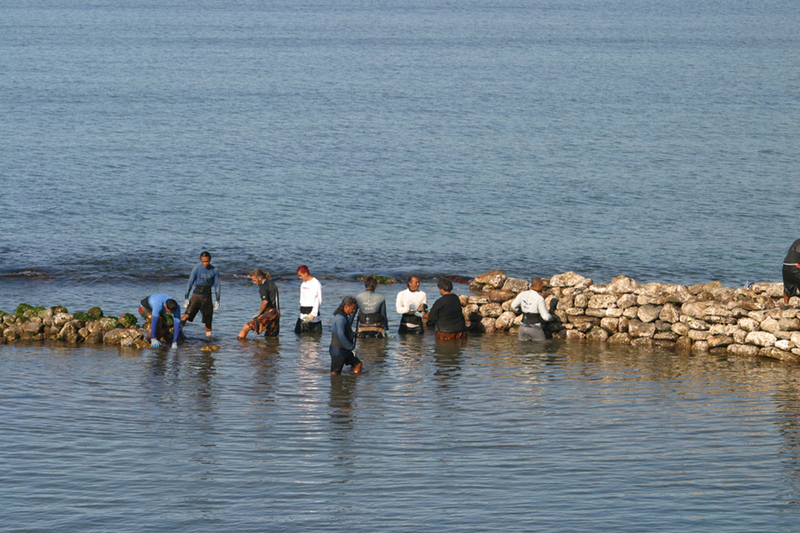 The area was originally populated by voyagers from eastern Polynesia in the 8th century. Western explorers arrived on Hawaii’s shores in the 18th century and were followed by traders, whalers, loggers, and missionaries in the early part of the 19th century. Over the next 200 years, immigrants from Europe and the Far East came to Hawaii to work on sugar cane and pineapple production and on cattle ranches. King Kamehameha I named Lahaina, on the island of Maui, his capital in the mid-18th century. During the 1800s, the town became a major whaling center. In the late 1800s, American businessmen overthrew the Hawaiian monarchy, and in 1900 Hawaii became an American territory. It became the 50th state in 1959. During World War II, Maui played a major role in the Pacific Theater of operations as a staging center, training base, and a site for rest and relaxation. After the war, tourism blossomed and in the late 20th century, the high tech industry became established on Maui. Ka’anapali, a three-mile stretch of beach on Maui, was once a warrior training ground, battleground, and playground to high chiefs. 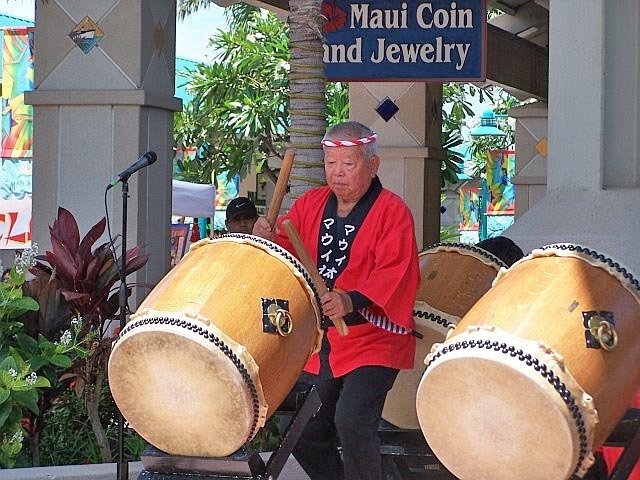 The History and Legends Tour takes visitors along the Ka’anapali Historical Trail, complete with stories, chants, and interactive exercises. The Lahaina Historic District on Maui comprises more than 16,000 acres and 60 historic sites, including the 1835 Baldwin Home and the 1912 Wo Hing Society Hall. The Wailuku Historic District on Maui features the Bailey House, completed in 1850; Ka’ahumanu Church, built in 1876; and the Ioa Theater, an art deco movie house built in 1927 and restored in 1996. Maui County is home to the Lahaina Heritage Museum and the Alexander & Baldwin Sugar Museum, as well as the Maui Ocean Center and National Marine Sanctuary Education Center. Each year Maui hosts the International Festival of Canoes, honoring Hawaii’s Polynesian heritage and linkages to indigenous peoples all across the Pacific. The two-week event focuses on canoe building and the arts, music, and dancing of a variety of island cultures.